Ghost Gunner is specially designed to manufacture a growing library of mil-spec 80 percent lowers to completion. With simple tools and point and click software, the machine automatically finds and aligns to your 80% lower to get to work. 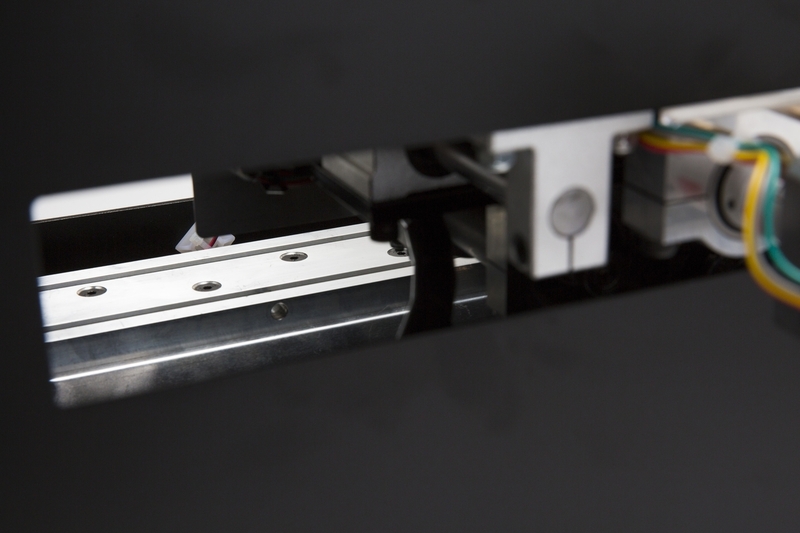 No prior CNC knowledge or experience is required to manufacture from design files. Legally manufacture unserialized rifles and pistols in the comfort and privacy of home. Ghost Gunner is built from rigid plasma-cut A36 steel and 304 stainless steel. The machine part count is greatly reduced compared to traditional CNC machines, which both increases rigidity and decreases cost. 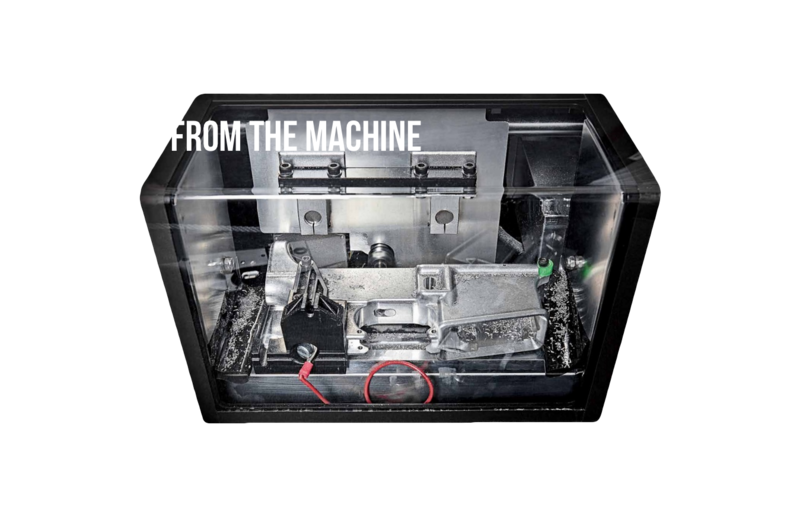 GG2 employs a horizontal milling format, a 10,000 rpm ER-11 collet unibody machined spindle and has a machinable area of 8.25″ x 2.95″ x 2.35″, optimized for machining AR-15 and AR-308 receivers. 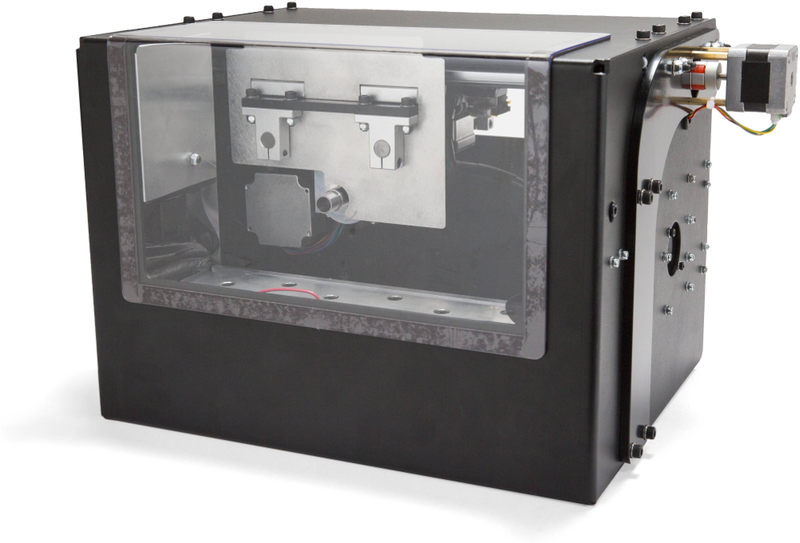 Due to Federal regulatory overreach, Ghost Gunner is now the only affordable CNC solution for privately finishing your 80% lower receivers. The first of its kind. Sign up to get Ghost Gunner product and shipping updates.